Our Service is Free! At VS Solutions, we will get you the lowest mortgage and insurance rates available at no charge to you, the client! VS Solutions receives the payment from the institution that you?ve chosen to get your mortgage or insurance from. The institution pays us for assisting you in obtaining documentation for them, and for bringing your business to them. This ensures that we have to work hard to make you happy, otherwise we?ll have worked for free, for nothing! At VS Solutions, we specialize in New Immigrant mortgage programs! We realize that it?s a challenge for the new comers to Canada to qualify for a mortgage. We specialize in this area, and have many different options for you to acquire the house of your dreams as quickly as possible. 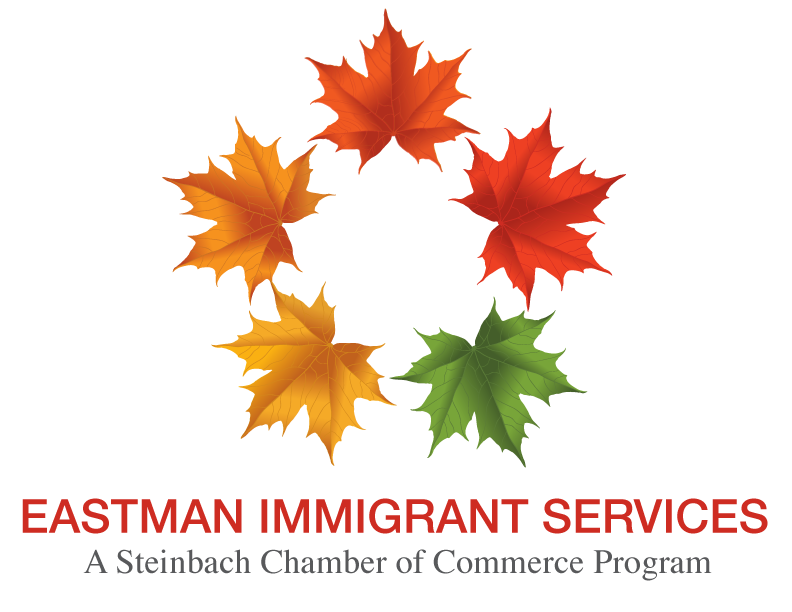 © Copyright 2019 Steinbach Chamber of Commerce. All Rights Reserved. Site provided by GrowthZone - powered by ChamberMaster software.